Buying property is a huge financial responsibility. 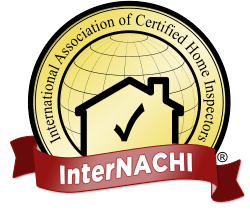 Before you take the plunge and make that closing date official, enlist the services of a Certified Home Inspector from Home Ready Inspections. Our Houston area Home Inspectors can evaluate the condition of the property you’re looking to buy so that you know what you’re getting into before you hand over that down payment. When you work with a Home Inspector from Home Ready Inspections, you’ll get a knowledgeable professional who knows what to look for in Real Estate Properties new and old. Whether you’re buying your first Home or are adding to your Real Estate portfolio, it pays to have someone from our team Inspect your new Home before finalizing your transaction. In some cases, Home Inspection may uncover a serious flaw that compromises the structure or value of the property you’re seeking to purchase. Why take chances? You deserve to complete your Real Estate transaction with the knowledge that a thorough and professional evaluation has been performed on the property you’re looking to buy. 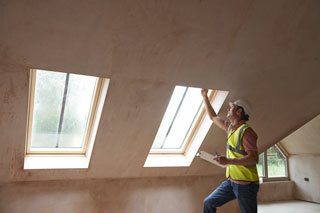 Rely on Home Ready Inspections to get you the answers you need before you’re left without recourse. 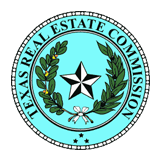 Home Ready Inspections follows the guide lines of the Texas Real Estate Commission standard of practice to ensure you the peace of mind you deserve.